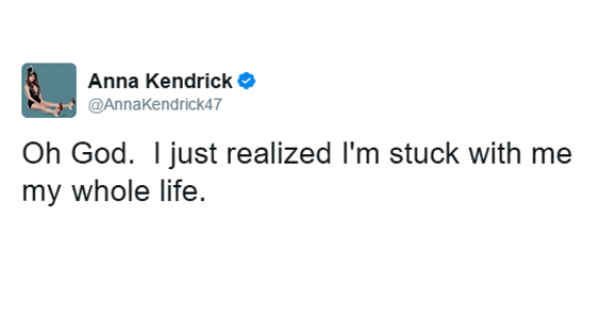 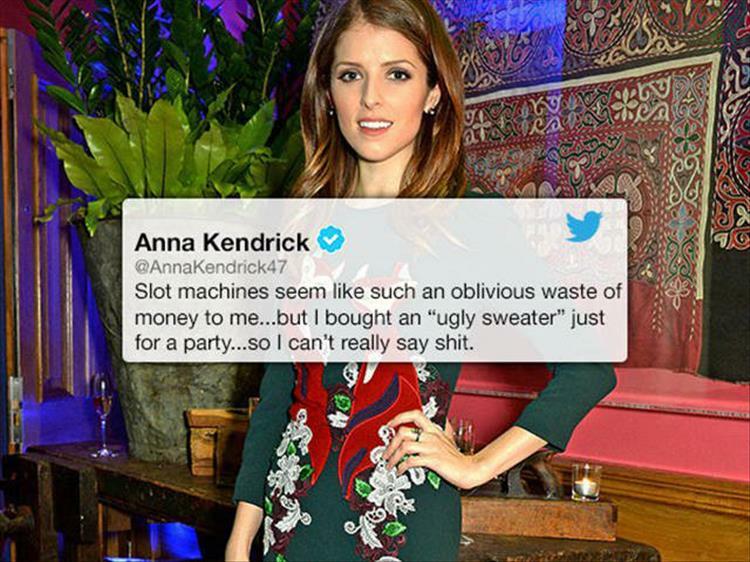 Home » What We Love » Quote Collections » Sweatpants & Pop Culture | Happy Birthday, Anna Kendrick! 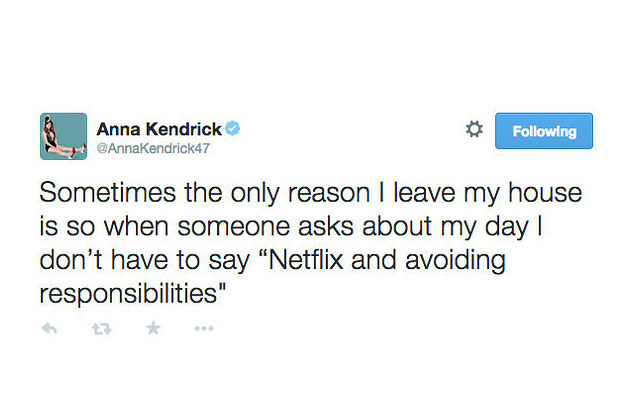 It’s Anna Kendrick’s birthday, and as such, we’ve put together a little tribute to one of our favorite lady comediennes! 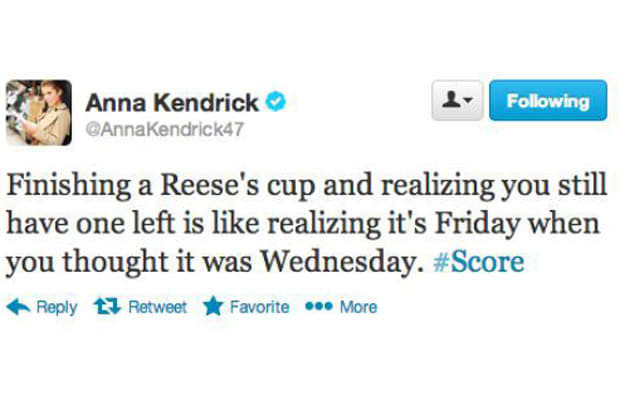 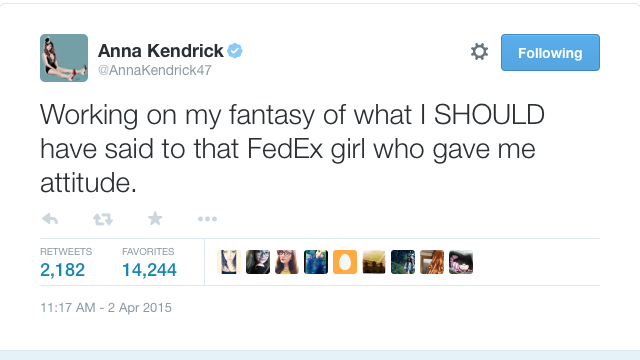 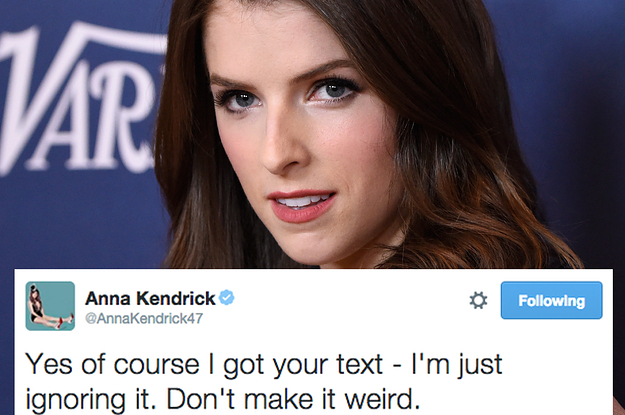 The Pitch Perfect star turns 32 today, so here are some of our favorite tweets.